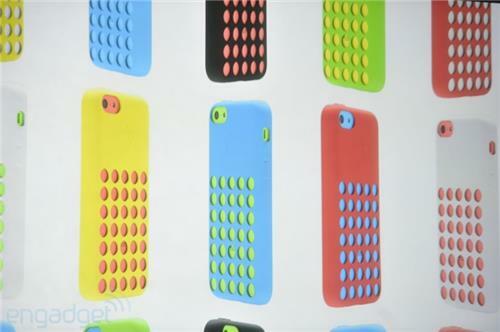 Cases Apple has designed for the iPhone 5C look smart. "It's the most forward-thinking phone we've ever created." 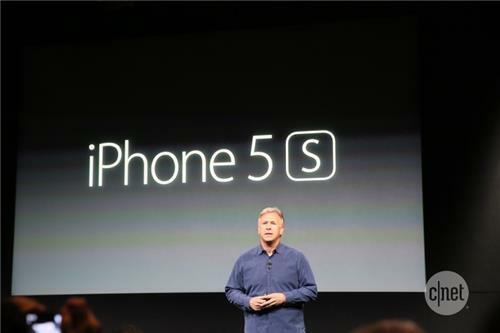 And it's time to know about the iPhone 5S. The plastic is polycarbonate, which is the same material they've been using since iBook G3. And yes, there's a new home button! iPhone 5S video shows metallic coming together. Looks like that gold iPhone is real! And a crazy capacative home button. 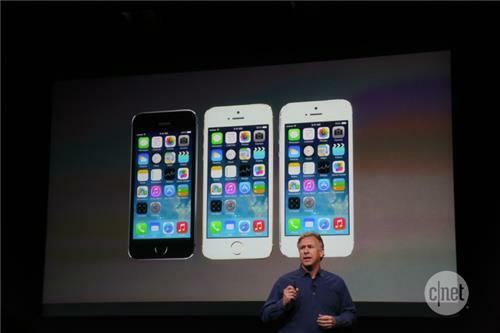 Big applause for the new iPhone 5S. I'm really against these cases. They're nice looking but the whole point of a plastic phone is that you shouldn't need to protect it. Flash looks twice the size. "This is iPhone 5S. It's made of a high-grade aluminum, with diamond-cut, chamfered edges." Yes, just like the iPhone 5. No square on home button. 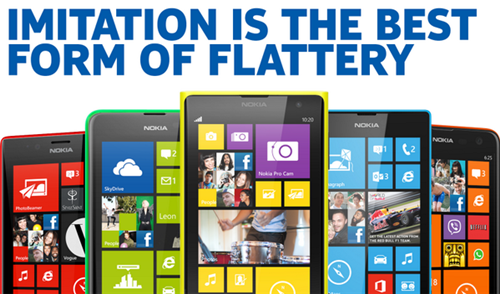 "It is the gold standard in smartphones." Nice one, Phil. 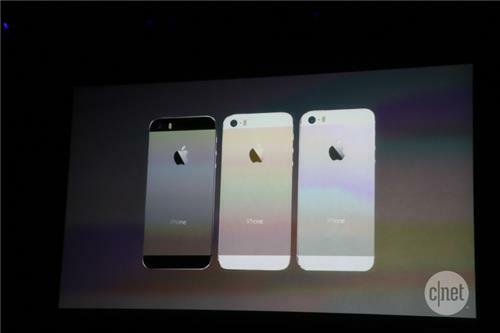 Silver, gold, and "a new space gray." No more black. Too much scratching? iPhone 5S made of high-grade aluminum with diamond cut edges and perfectly matched glass inlays. 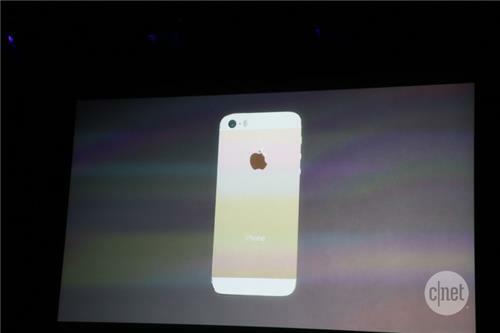 "It is the gold standard in smartphones." 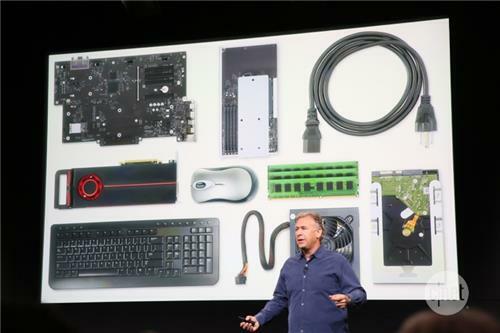 Did he say Space Grey? He's talking about performance, downplaying sheer specs but calling the 5S a "huge leap forward in mobile computing performance." With graphics powers like this, can Blizzard continue to ignore the iPhone and iPad as gaming platforms? I doubt it. How long 'til an iPad-specific MMORPG takes World of Warcraft's crown? 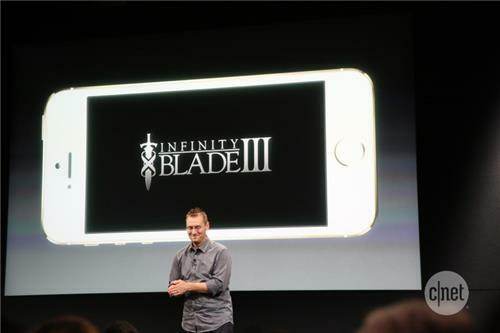 Infinity Blade 3 will be available in App Store along new iPhone. "We've just finished putting the final touches on Infinity Blade III and it will be available in the App Store along side the new iPhone 5S."